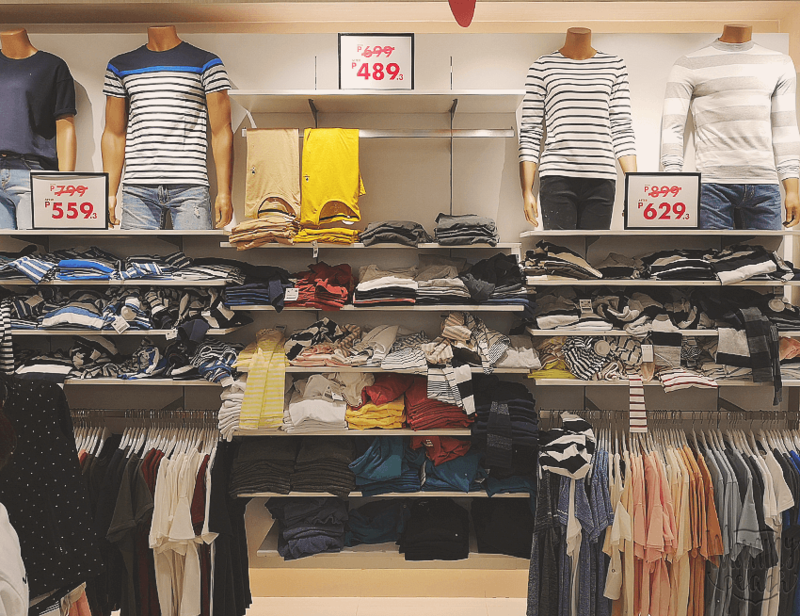 We don’t really shop for clothes often because let’s admit it, shopping for clothes can really break the bank. That’s why choosing where to shop is really important. One of our favorite brands to shop to is Girodano. Why? 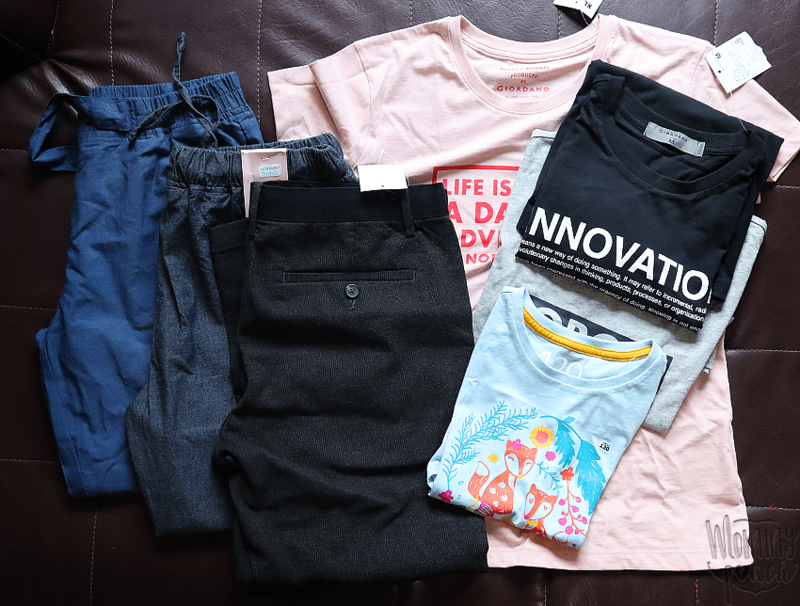 because Giordano offers high quality clothes and they offer classics, those that never go out of style and can be passed on from ate to bunso. 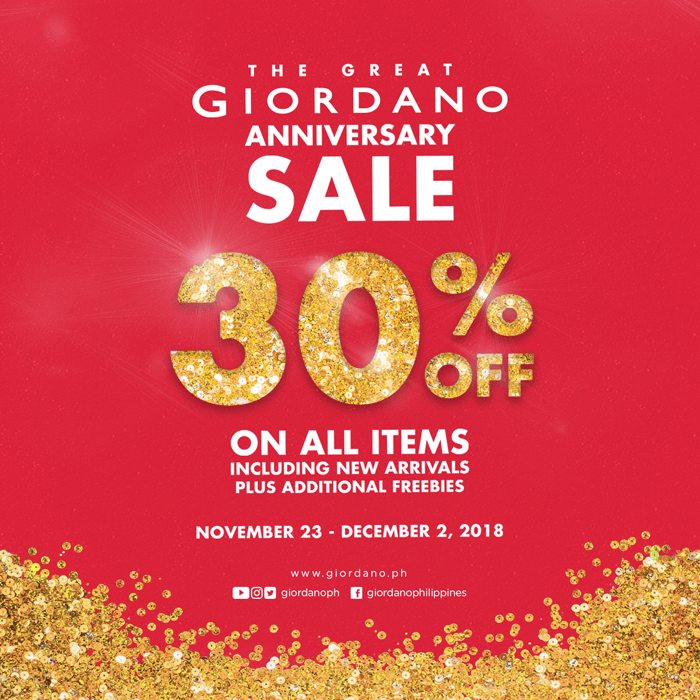 And most of all, every November they have #TheGreatGiordanoAnniversarySale! 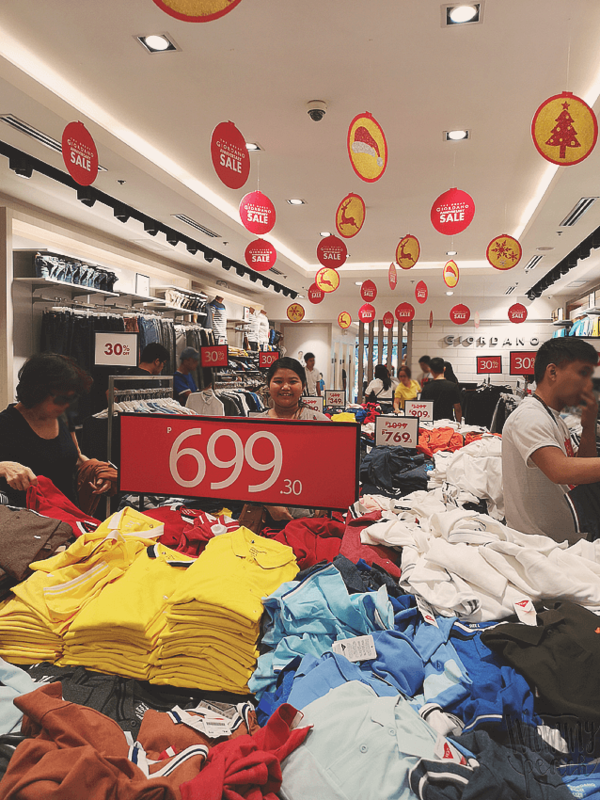 The nearest Giordano branch to us is SM North EDSA, so that’s where we went to shop last Friday, November 23 — that’s the beginning of the sale. Everything is 30% off including new arrivals! Yes, this is me shopping for new pants…. 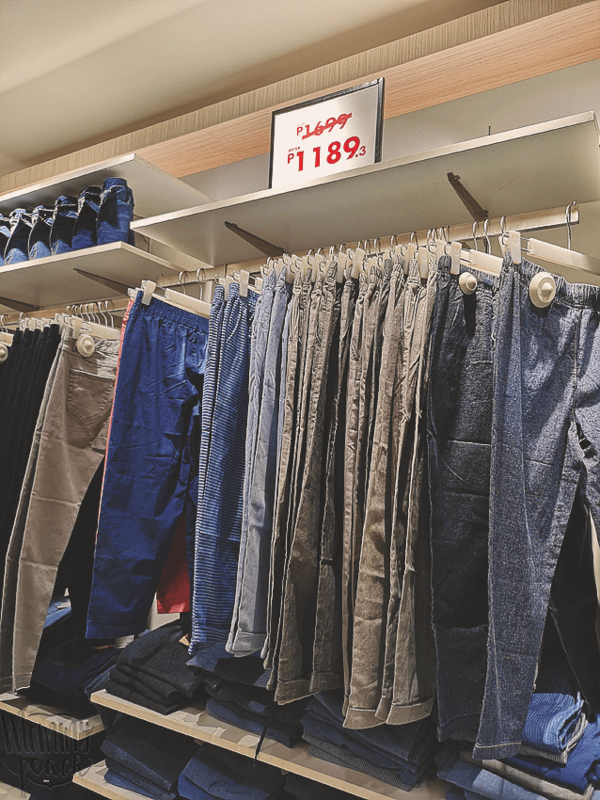 From ₱1,699, pants prices are down to ₱1,189. 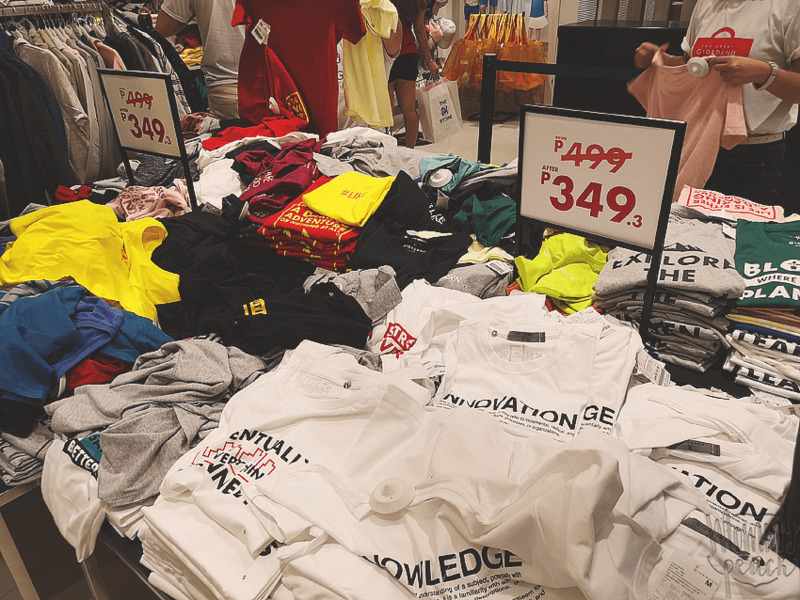 Shirts that are ₱499 are now ₱349. 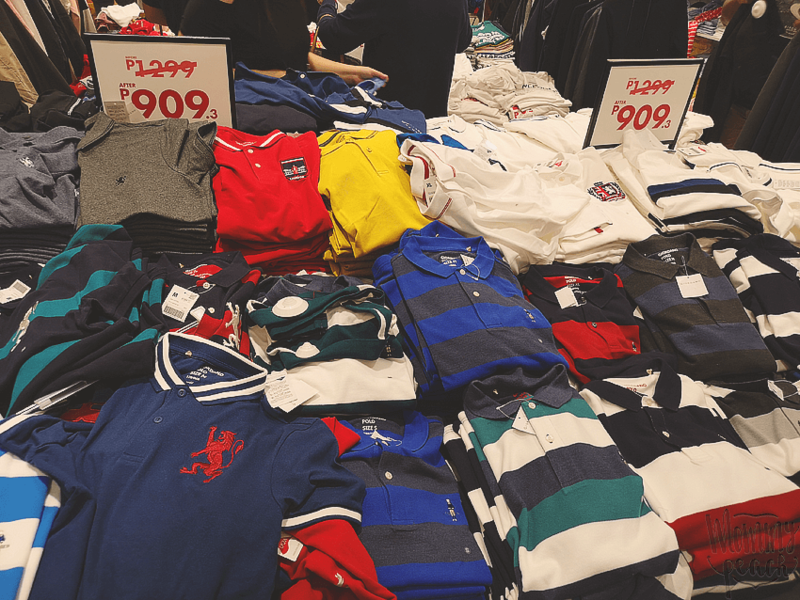 Polo Shirts which are ₱1,299 are now ₱909. 30% is really a big discount na, if you think about it. 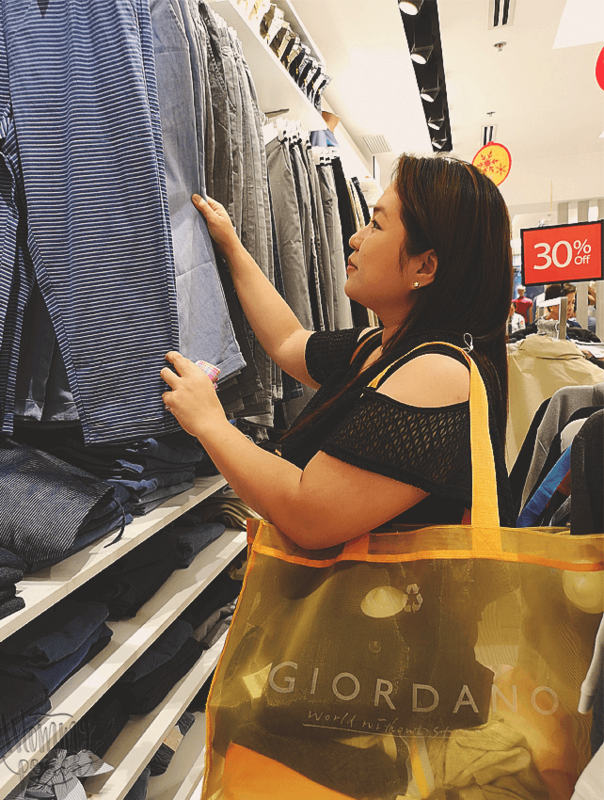 That’s why we love shopping during The Great Giordano Anniversary Sale. 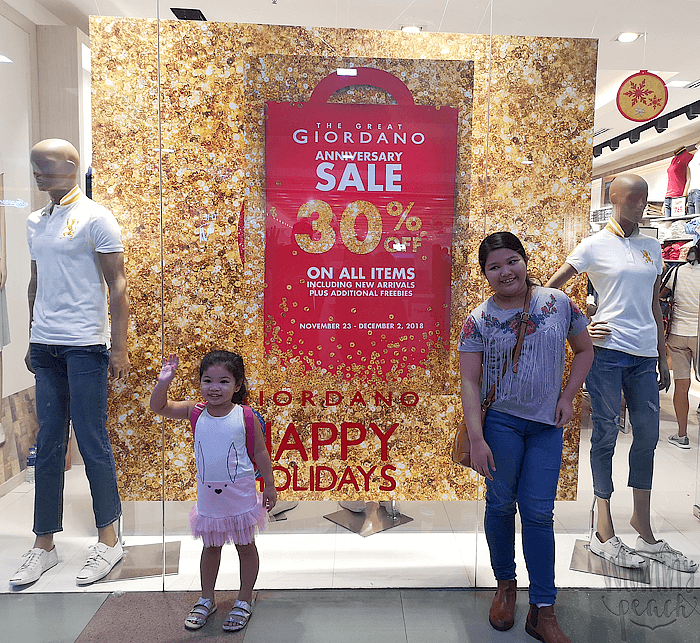 Another think we love about shopping at Giordano is we can shop as a family there. They offer tops and bottoms from daddy to bunso. 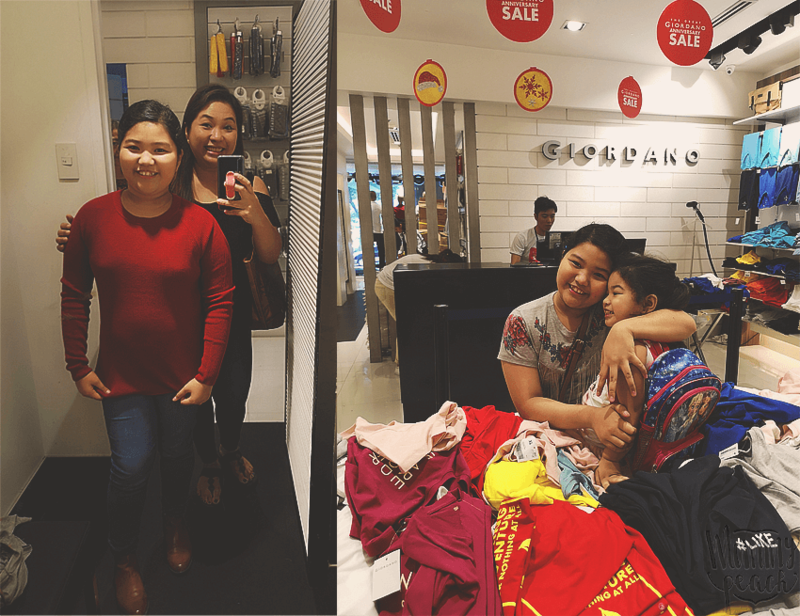 Shopping becomes another way to bond as a family. Check out our shopping haul. peanutbutter♥, Ykaie and I each got pants and a shirt while Twinkle got that cute baby blue shirt. No pants because she still has lots of pants baka makalakihan.. LOL!